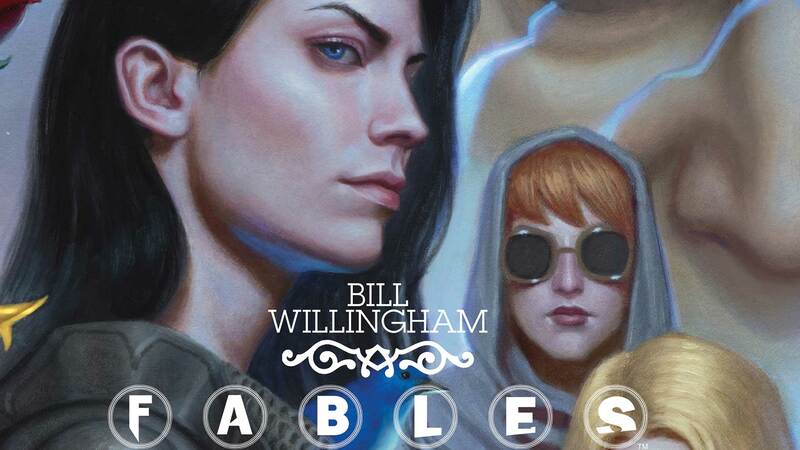 This hardcover concludes the sweeping FABLES saga, collecting issues #141-150 with a new introduction by writer Bill Willingham and a special sketchbook section by artist Mark Buckingham. The end of the Fables world looms as an epic battle brews between Snow White and Rose Red. Will Rose Red follow fairy-tale tradition and betray Snow once more? And what role will Bigby Wolf play in their rift?